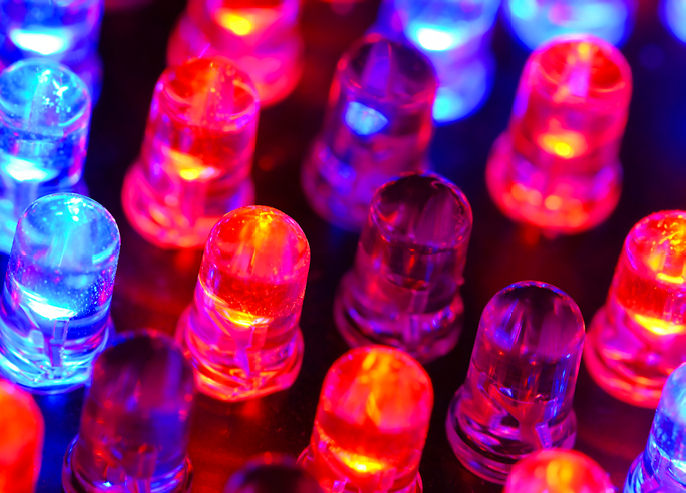 For over 30 years Lumex has been recognized as a world leader in the development and delivery of today’s high-performance and innovation LED solutions. 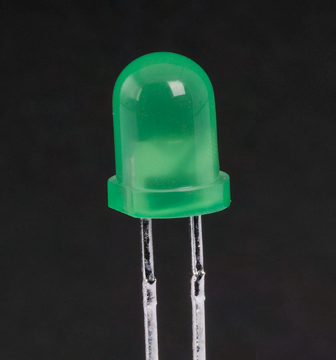 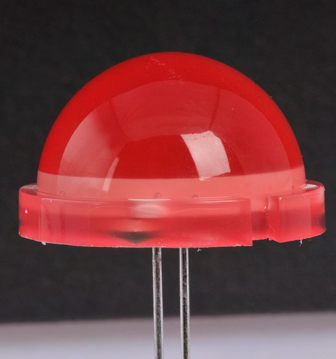 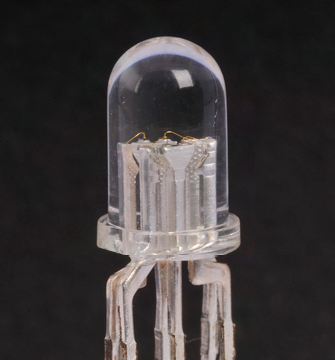 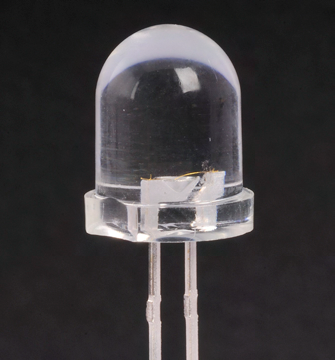 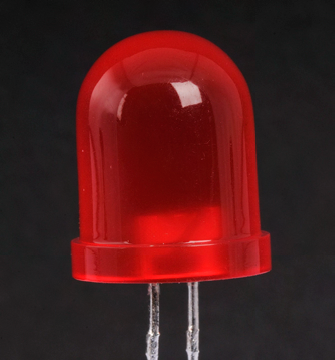 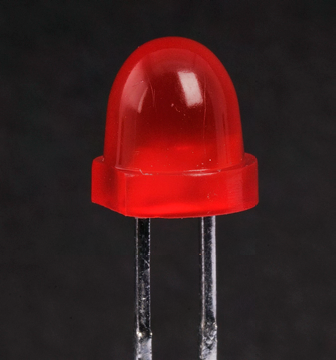 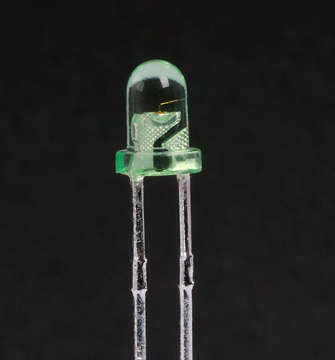 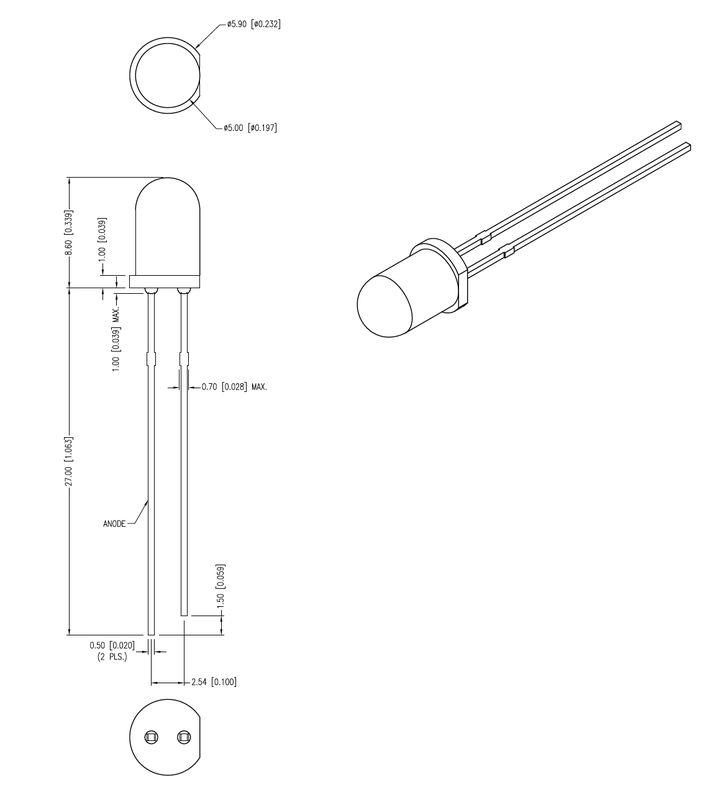 We offer the broadest selection of high reliability and quality through-hole LEDs manufactured to efficiently and effectively meet our customer’s needs. 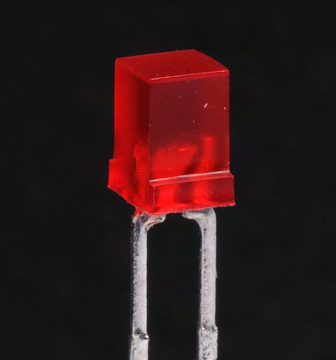 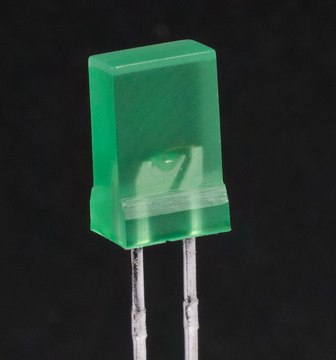 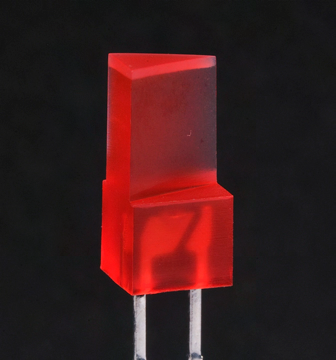 Bi-color, RGB and integrated resistors in standard and low current options also available. 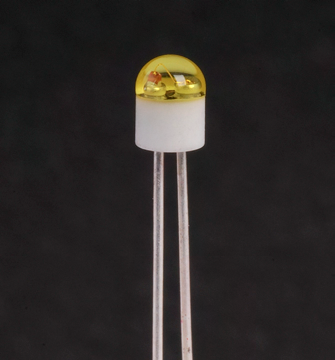 The categoroes down below provide an overview of the types of through-hole LED products Lumex provides.